The best way to keep your family safe from lead is to have your kids and home tested for lead. A simple, and free, home lead dust test is available from the Maine Childhood Lead Poisoning Prevention Program. If your house or apartment was built before 1978, it may have lead based paint. If that paint is chipping or peeling, it is even more important to find out if it is lead based paint. Just click here to order your free test. If you would like help with your home lead dust test, or more information, contact Kids Legal's Lead Paint Project at 207-400-3273. Do you live in a home was built before 1950? Do you live an a home built before 1978 where there has been recent work like painting, renovations, or repairs? Do you live in a home build before 1978 that has chipping or peeling paint? Does your child frequently visit an older home? Does your child spend time with an adult whose job exposes them to lead? Does your child have a brother, sister or neighbor who has had lead poisoning? Were you or your child born in another country? Does your child put lots of things that are not food in his/her mouth? Have you moved to an older building since your child’s last blood lead test? If you answered yes to any of these questions talk to your child's doctor about scheduling a blood lead test. The Home Lead Dust Test is sent to the Maine CDC for processing. If results are high, the state may send an inspector to look at your home. The inspector will post a notice somewhere in the building if there are lead hazards that need to be fixed. Your landlord will get a copy of the inspector's report and then an order telling them to fix the problems. 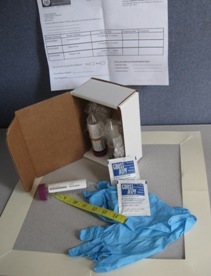 If the confirmed level is 5 µg/dL or higher the results will be sent to the Maine CDC. The Maine CDC will send an inspector to look at your home. The state will have someone talk to you to explain the results of the inspection. Sometimes, the state may have to follow up with you to figure out where the lead came from. Lead does not always come from someone's house. Lead can sometimes be found in makeup, toys, and even candy. 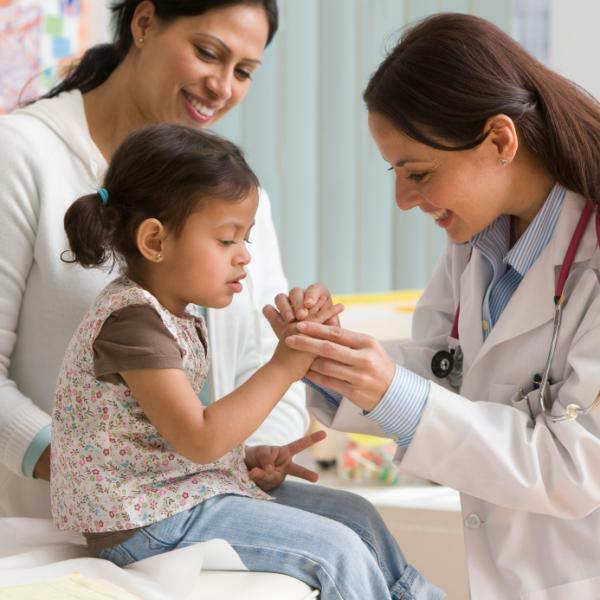 Your doctor will do follow-up testing to make sure that your child's blood lead levels are going down.